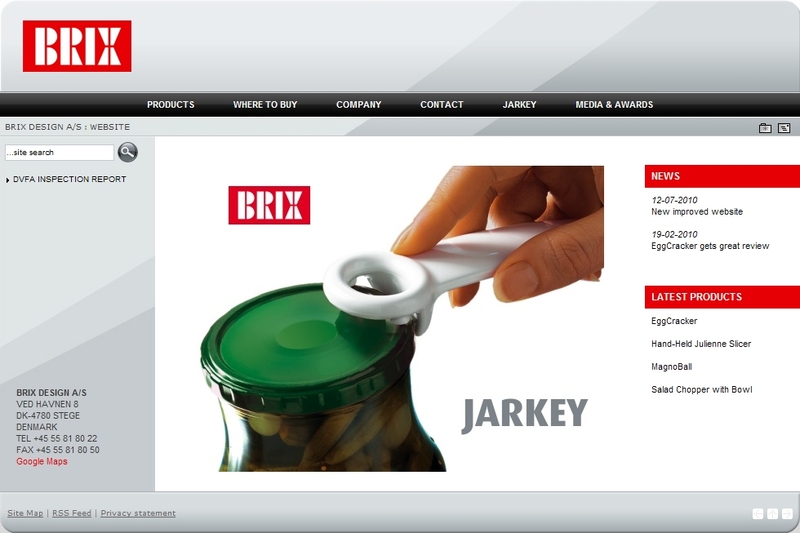 Welcome to Brix Design’s new improved web site. It was launched in July 2010. We have improved the functionality, especially the search function, where you can now serach on the entire web site. We have attempted to illustrate who we are and what we are all about. Moreover, we have attempted to show all the wonderful products that we distribute to millions of consumers around the world. Whatever country you call home, we welcome you to tour our site. We hope that you like what you see. If you have suggestions for improvements, please do not hesitate to let us know.